Do you already have a sturdy roll-bar on your pedal go-kart? Then add the finishing touches by mounting a flashing light. It can’t be overlooked, and everyone sees you’re on your way. 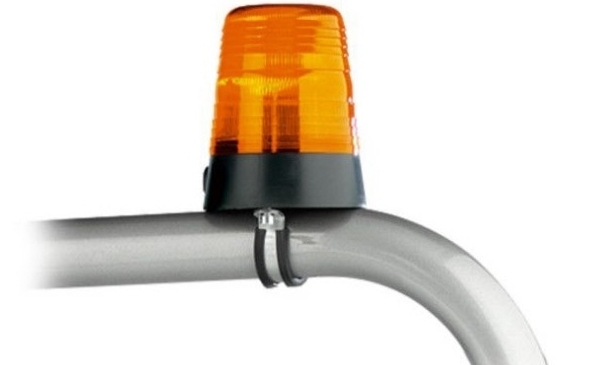 Delivered as an orange flashing light, but a blue lens for the flashing light is available separately.